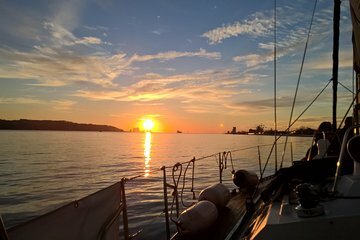 Explore more of Lisbon on a half-day tour that travels by Sitway and sailboat. Start by zipping around Belém on the Sitway, a personal transporter like a Segway with a seat. Afterward, board a spacious sailboat for a cruise along the Tagus River and get another perspective on the capital city of Portugal.